The fifth of May is a day to celebrate and feast, no matter where you live in the world. In fact, Cinco de Mayo celebrations have begun to pop up around the globe. This holiday boasts a world of fun and festivities, not to mention the perfect opportunity to try some of the best wines for Cinco de Mayo flavors. If you are hosting a Cinco de Mayo party or looking for a special gift to present on this day of celebration, find out more about the four wines that make sense for any Cinco de Mayo gathering. What could go better with Mexican dishes than citrus flavors? After all, limes regularly accompany Mexican plates and even some beverages. Yalumba Y Series Viognier has the lemony undertones necessary to cut through the cacophony of hot spices so ubiquitous among foods that originate south of the equator. Expect this Cinco de Mayo wine to hold its own, even when paired with some of the spiciest meals you can handle. Interested in keeping with the citrus theme but in a bit of a sweeter wine? Listel Cuvee Pink Grapefruit Rose could be the perfect fit. Undemanding, it sorts out all the noise among competing seasonings without requiring a ton of fanfare. Yet, it is a lovely addition to any Cinco de Mayo dinner or brunch as a standalone wine varietal. Expect a freshness to burst forth from this Cinco de Mayo wine contender. Do you already have a favorite dry Chardonnay? Are you anticipating adding more to your growing list of must-have-on-hand wines? Despite many people thinking that Chardonnays are a bit too haughty or sophisticated for lighthearted Mexican fare, Chardonnays are ready to be part of the celebration. 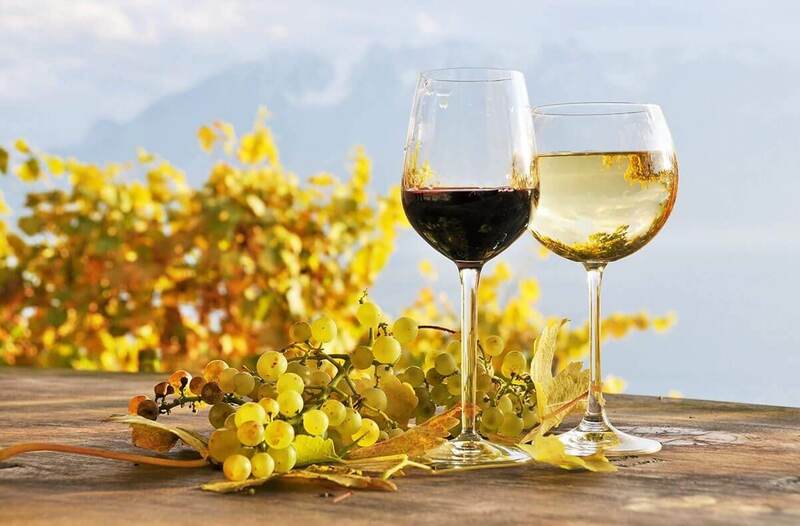 Go for a Chardonnay with fruity undertones when making your selection among the Cinco de Mayo wines available online through Marketview Liquor. Fruity flavors will help your taste buds distinguish the competing characteristics of Mexican entrees, appetizers, nibbles, sides and even desserts. Like Chardonnay, Malbec is a worthy addition to whatever you plan to do and eat on Cinco de Mayo. Unlike Chardonnay wines, Malbec wines are red varietals, sporting earthy, meatier tones. Instead of merely complementing your Mexican favorites, they offer a foil your palate will appreciate. If you like the idea of a bolder wine that gives spicy meals a nod without capitulating, you will adore your first sip of any Malbec wine. As a side bonus, Malbec is emerging among wine enthusiasts, so you may be on the leading edge of a trend among your family members and friends. Ready or not, the deadline for your upcoming Cinco de Mayo get-together is coming. Instead of stressing about the best wine to serve for Cinco de Mayo, make life easy by ordering some bottles or cases through Marketview Liquor. It is one less item on your to-do list and one more way for you to wow your guests. This entry was posted in Holiday, Wine by webpagefx@gmail.com. | Bookmark the permalink.